Our roots as a coffee roasting company date back to 1909 when our great grandfather Leonardo Alarcon first started collecting and sorting coffee beans for a local coffee exporter in southwest Venezuela. Like the Orinoco River that flows through our homeland, our family has traveled many miles west, then north and finally east, settling near the seaboard of the Atlantic Ocean. 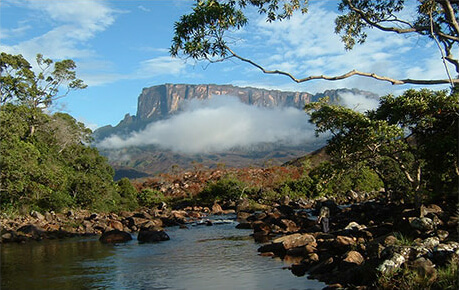 Today, Orinoco’s heritage includes four generations of growers, exporters, importers, and roasters. Jessup, Maryland is our coffee roasting company’s home, but our goal remains: to consistently provide excellent coffee and tea products to retailers, local coffee shops, and multi-store grocery chains across the United States. When it comes to finding the finest bean or tea leaf, region matters. We may be local coffee roasters, but we pride ourselves on sourcing beans and teas from some of the finest coffee and tea producing regions in the world, including Colombia, Ethiopia, and Kenya. Our team then coax the best flavors from expertly blended tea leaves and specially roasted coffee beans. To preserve aroma and freshness, our products are uniquely packaged to stay fresh until you’re ready to enjoy the Orinoco difference. 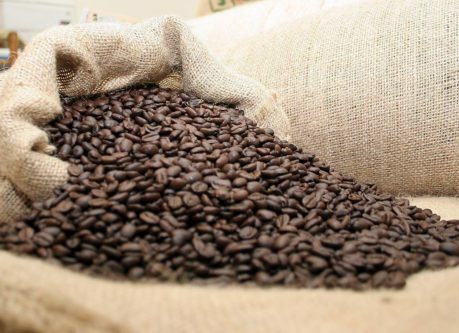 As a full-service coffee roasting company, we cater to hundreds of retail and grocery store accounts across the United States, and to many private label accounts as well. 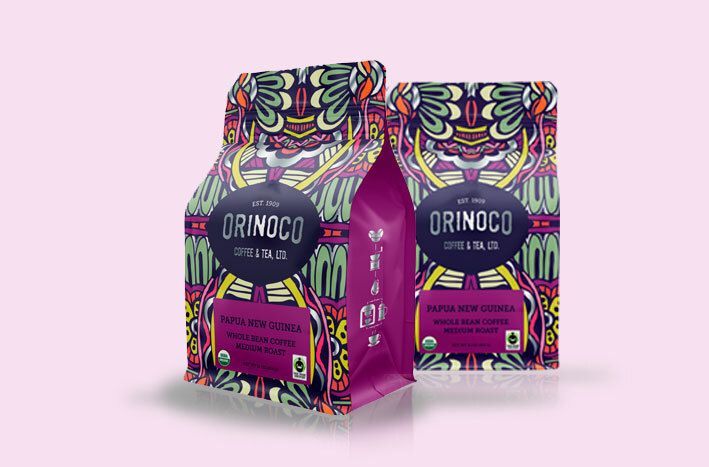 If your gourmet shop or store serves only the best, consider adding Orinoco to your product line. In addition to a unique private label program, we also offer a full line of allied products and equipment for your coffee and tea related needs. Our customer service and sales teams are ready to help you pick the right products and equipment to grow your business. Ready to learn more? Learn how to become an Orinoco Coffee & Tea Wholesaler or read what our customers have to say.